Complete a market analysis of your community. Create a budget for the program. Secure materials and equipment for buildout. Secure a reputable contractor for installation. Provide branding and market the program to your community. Sell the broadband services through our experienced NGN Connect retail sales force. Provide customer care and billing. Customers receive one bill that includes all the retail services provided by NGN Connect (CLEC). Test, provision and turn-up new customers. Provide technical support through our highly trained Tier II, Tier III, and Network Operations Center departments. Work on continued future growth planning and budgeting. 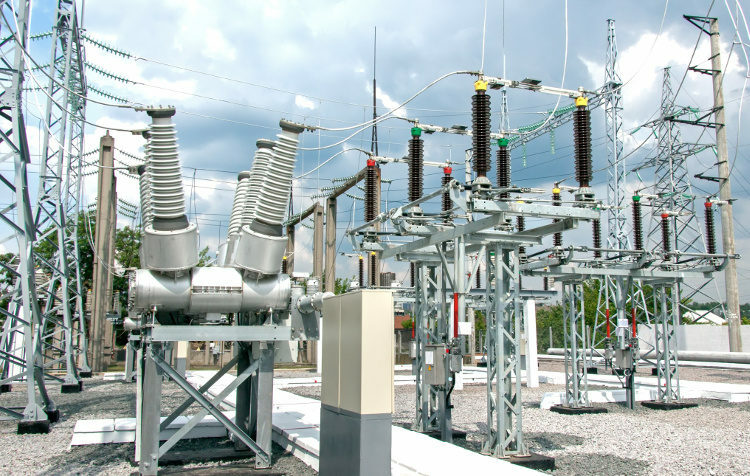 Complete ongoing network monitoring and maintenance. Establish beneficial industry connections and government relations on your behalf. 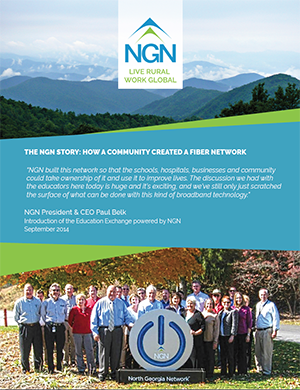 You get a better network, your community gets access to better broadband, and NGN takes care of it all for you, allowing you to focus on your utility customers.